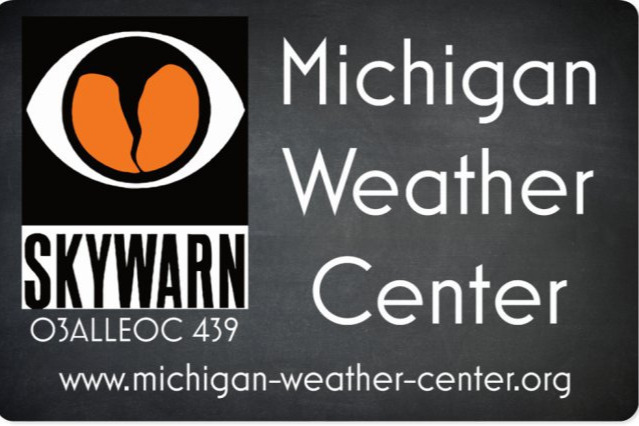 The Michigan Weather Center is a not for profit site for weather education and information including Skywarn. My expenses include monthly fees for interactive radars, daily planners with auto location features, domain services, storm chasing software/hardware and the website. All monies received will help pay for these services which I have been paying for out of pocket and site improvements. It is my intention to have a full service weather site geared toward the education of users visiting which is easy to navigate and is void of annoying advertising from outside sources.